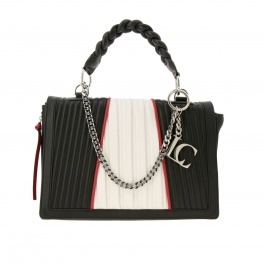 La Carrie is a famous brand thanks to its originality that characterizes all its precious items. 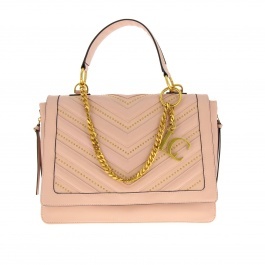 Indeed, La Carrie bags have a feminine and glamorous design with refined and charming details that give a unique touch to any outfit. 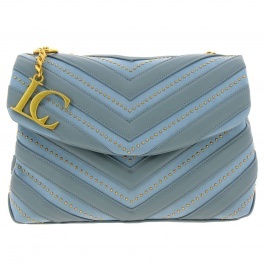 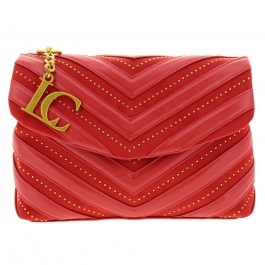 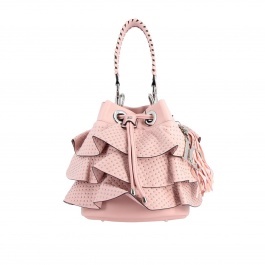 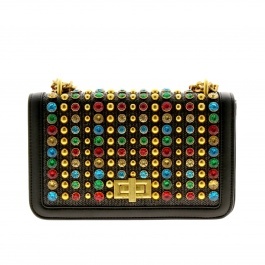 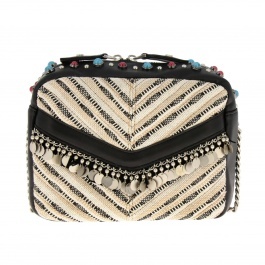 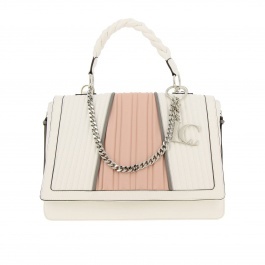 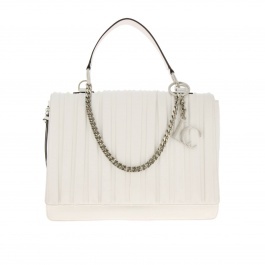 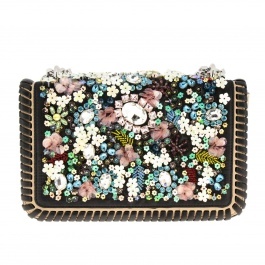 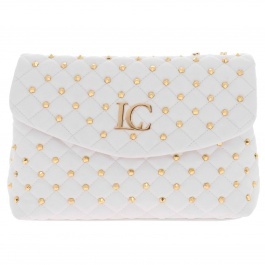 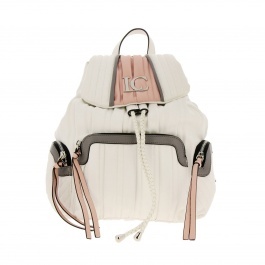 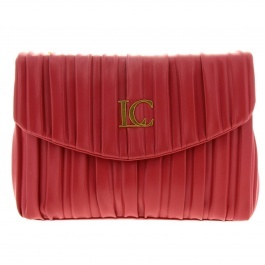 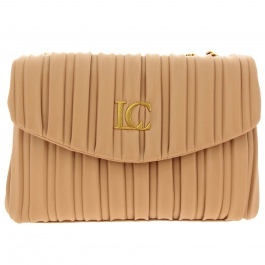 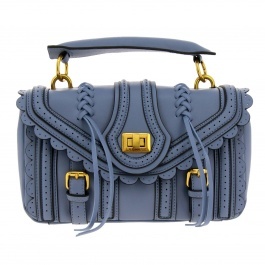 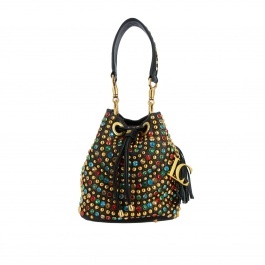 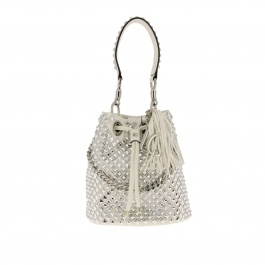 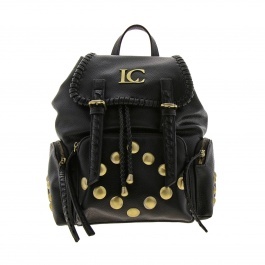 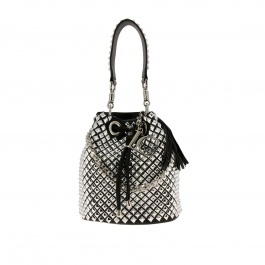 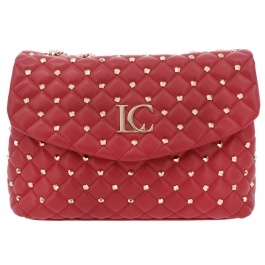 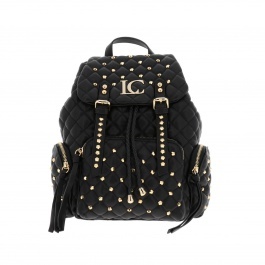 Moreover, the mix of creativity and high-quality materials make La Carrie bags sophisticated and eye-catching. 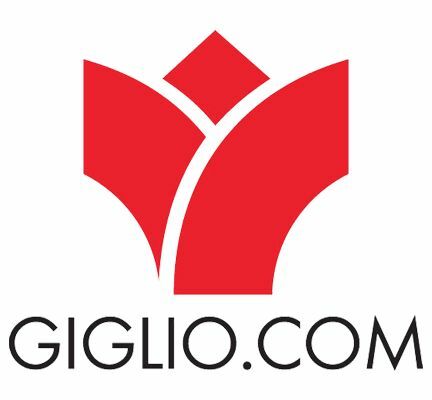 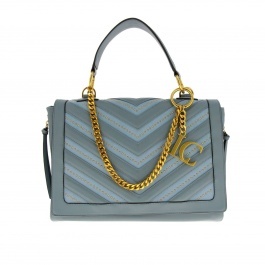 Discover our selection of La Carrie bags and shop your favorite model at Giglio.com with free shipping.